Are you on a debt free journey? 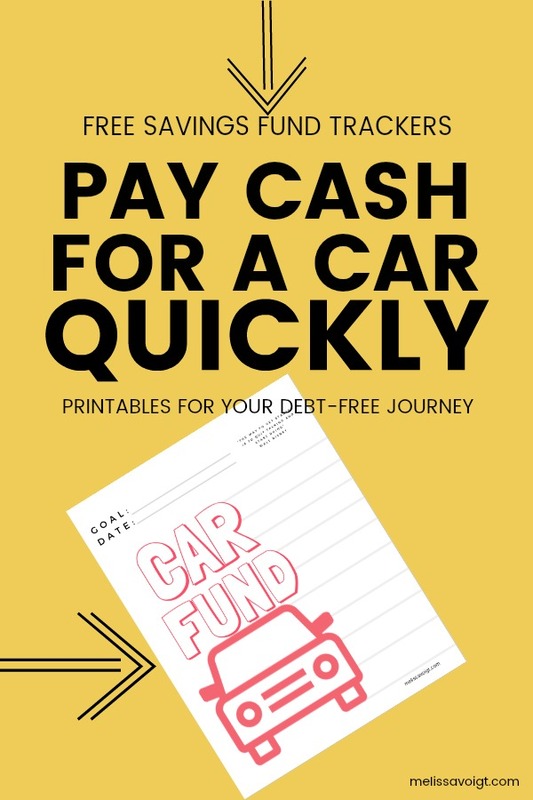 Looking to save up and pay cash for a new to you car? Paying cash for a car is a HUGE commitment but one we feel is realistic and healthy financial decision. We have consistently saved up and paid cash for all our cars within the last 10 years. 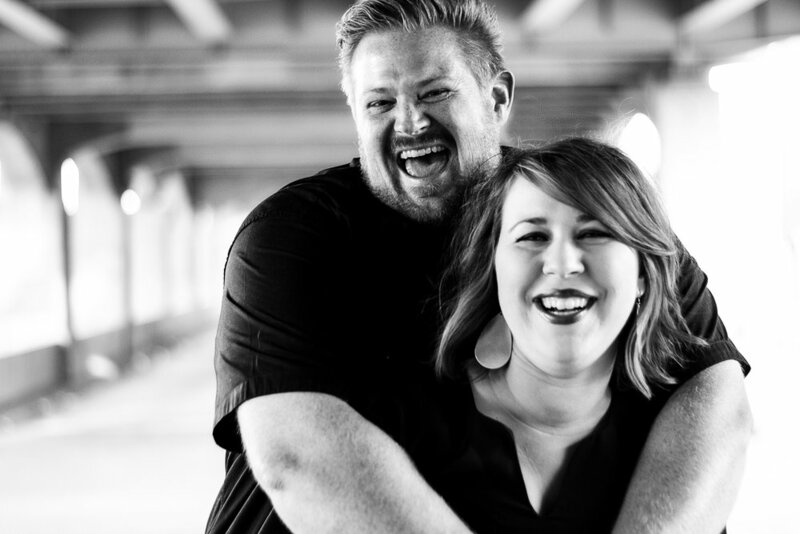 Living without a car payment has been one of the best decisions we’ve ever made! We created a FREE savings tracker to help you reach your savings goals and buy that car! Print it out. Use it and reach your goals. We are cheering you on! Printer. We currently have this one at home. Colored Pencils, Highlighters, or Markers. Whatever you want to use to track your progress. It is up to you! 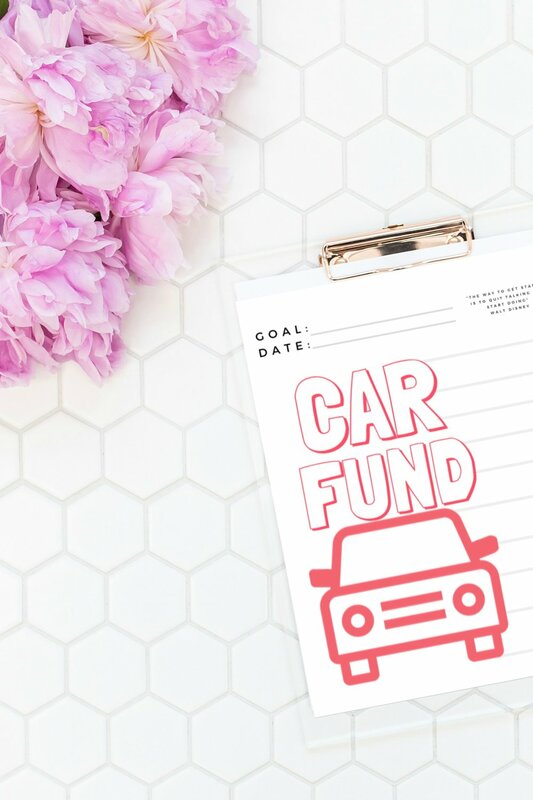 HOW TO USE THIS CAR FUND SINKING FUND PRINTABLE TO PAY CASH FOR YOUR NEXT CAR! How you use our trackers is entirely up to you! ! You can use this tracker a hundred different ways. Do what works for you and your debt free journey. We find that setting a goal and making it visible in our life motivates us to keep going. You will notice our trackers have 10 grey lines running down the right margin. Pretend you want to buy a new to you car for $ 10,000. Each time you save $2,000 towards your goal you can color in your chart. Mark your progress on the side. Once you reach your goal of $10,000 your entire chart will be colored in! We started working through the baby steps 10 years ago. We paid off our credit cards, our cars, and in 2018 our home! We are so grateful for this journey. It has been hard work but the work is worth it. We love our cash envelope system and still use it all these years later! Also, check out some of our other debt free trackers! They are FREE!